1. 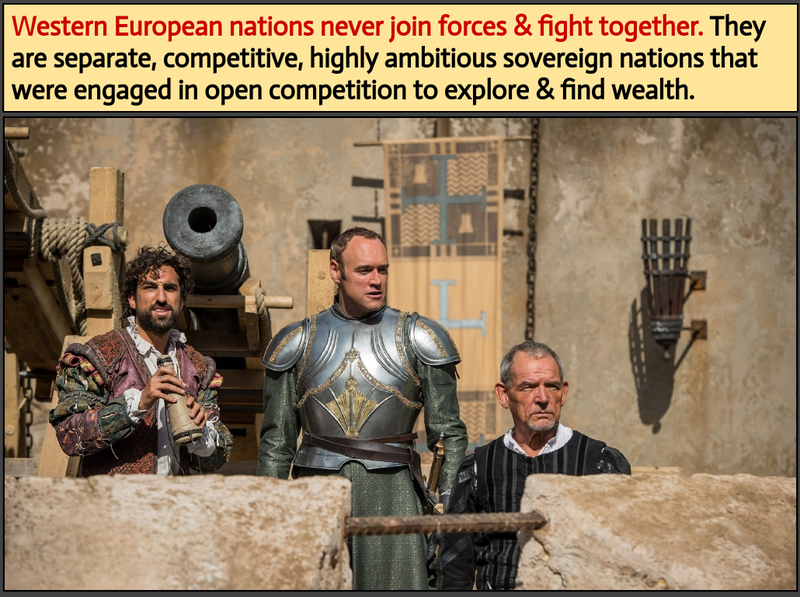 What enabled Europeans to carve out huge empires an ocean away from their homelands? 2. What large-scale transformations did European empires generate? 3. What was the economic foundation of colonial rule in Mexico and Peru? How did it shape the kinds of societies that arose there? 4. How did the plantation societies of Brazil and the Caribbean differ from those of southern colonies in British North America? 5. What distinguished the British settler colonies of North America from their counterparts in Latin America? 6. In what different ways was European colonial rule expressed and experienced in the Americas? 7. Why did the European empires in the Americas have such an enormously greater impact on the conquered people than did the Chinese, Mughal, and Ottoman empires? 8. In what ways did the empires of the early modern era continue patterns of earlier empires? In what ways did they depart from those patterns? 1. Do Now - New Seats on Chart. Goals for this semester & AP Test. 2. 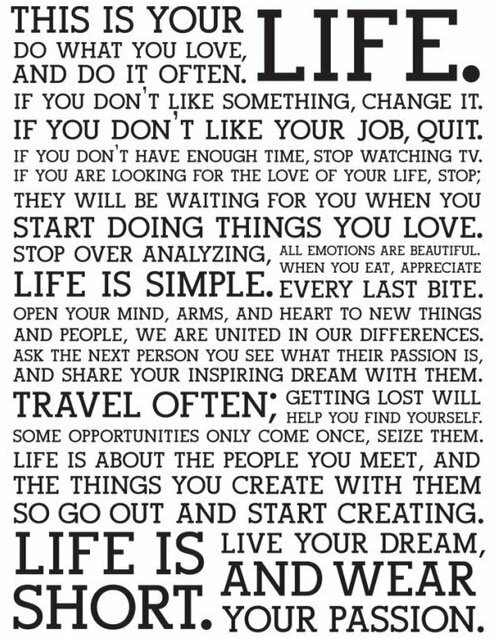 Inspiration: 40 Inspirational Speeches in 2 Minutes. 4. Video: America Before Columbus, part II. 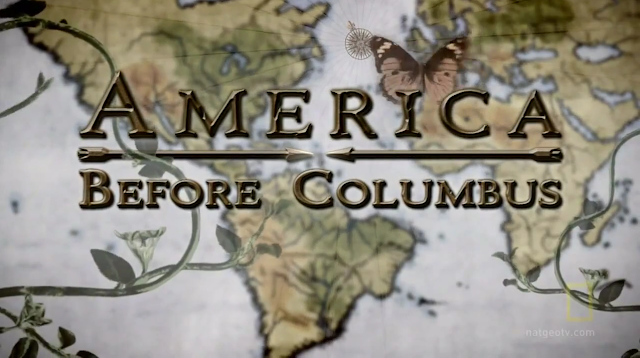 What was America like before Europeans arrived? In what ways do you think this will impact the lives of people in the era that followed? Assignment: Read through the notes for Chapter 14 (NOTES link above). 1. Do Now Question: Why didn’t China or India develop colonies & explore ... Yet Western European nations did. What advantages did Europe have over China/Asia? 3. 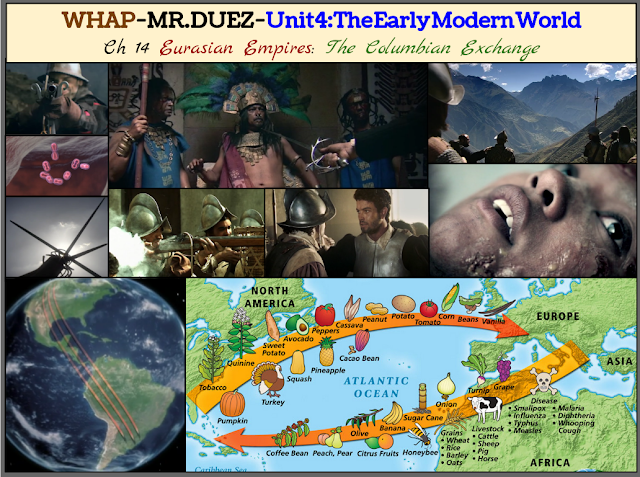 Notes, Discussion, Video: Compare European Colonial Rule in the Americas of the British & Spanish. 1. 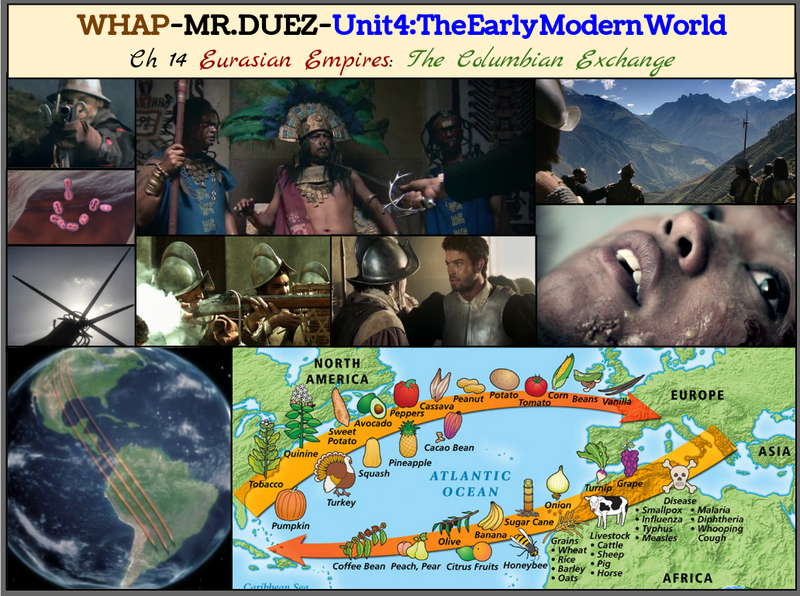 DO NOW: What was the impact of the Columbian Exchange on the world?